The Adult Bible Class meets at the front of the church on Sunday mornings from 10.45 to 11.15 am. 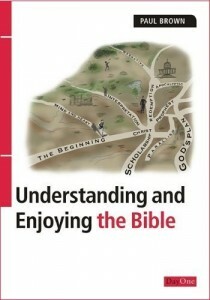 It is an informal class designed for people who want to learn more about the teachings of the Bible. No one is asked to answer any questions; no one is asked to read from the Bible or to pray. We presently are studying the Book of Revelation, using William Hendriksen’s commentary “More than Conquerors.” Updates on the notes will appear here from time to time. 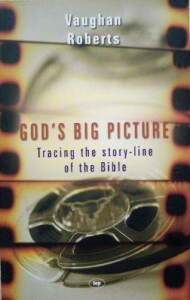 Creation Apologetics, using the book “Evolution’s Achilles’ Heels” and the documentary film of the same title. Information about this resource can be found at the website of Creation Ministries International. The History of the Reformation. You can download a copy of the class notes here. The Westminster Shorter Catechism. You can download a copy of the class notes on Q&A 1-38, Q&A 39-81, and Q&A 82-107. 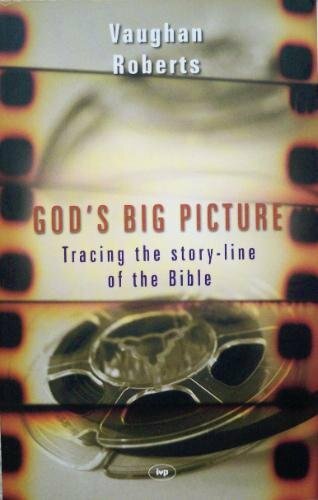 Vaughan Roberts’ book “God’s Big Picture”, learning how the theme of the Kingdom of God (“God’s people, living in God’s presence, and enjoying God’s rule and blessing”) is worked out in the Bible. You can download a copy of the notes. 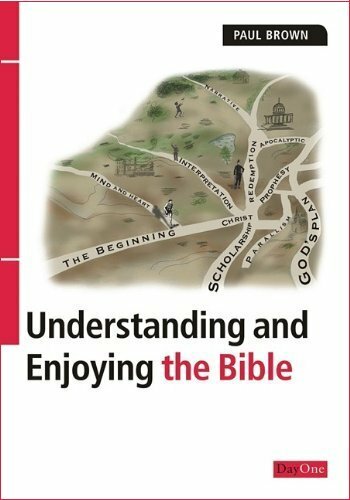 Studies based on Paul Brown’s book “Understanding and Enjoying the Bible.” These studies aimed to teach us how we can read the Bible with more understanding, with more enjoyment, with more benefit, and (hopefully) more regularly. You can download a copy of the class notes.